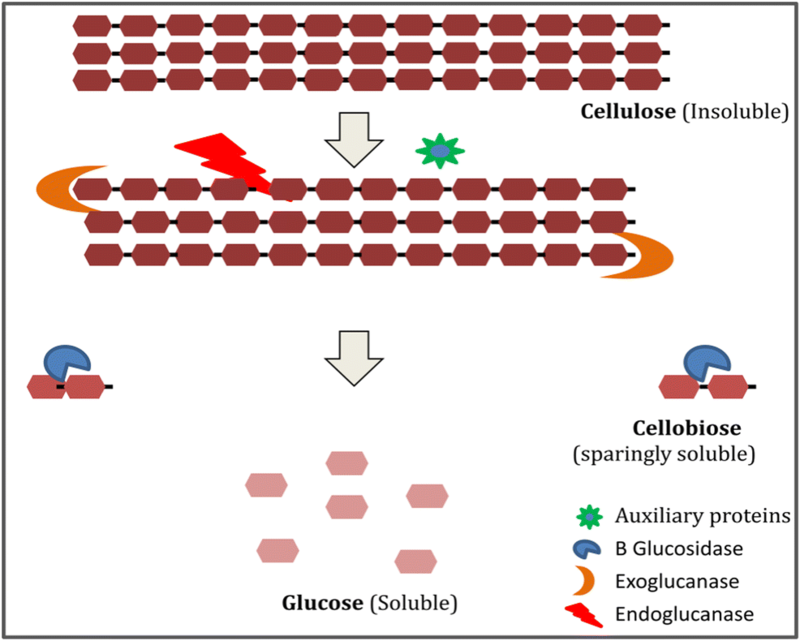 Heterogeneous nature of cellulose is defiant to enzymatic hydrolysis and individual methods for activity determination of cellulases are inefficient to define actual potency. 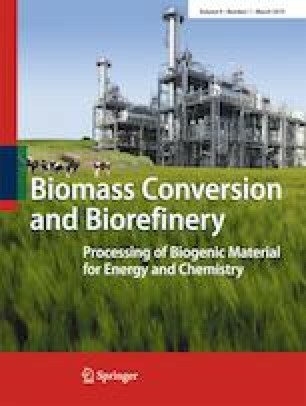 Hence, three major enzyme activities (FPase, CMCase, CBase) along with protein concentrations were determined to define biomass hydrolyzing potential of cellulases. In present study, tenfold downscaled (modified) assays based on high-throughput screening (HTS) system were developed to increase the throughput and efficiency of enzyme component assays. HTS is a powerful tool which facilitates discovery of new or improved enzymes with appropriate biochemical properties for commercial biorefineries. Cellulase activity of four commercial cellulase preparations was determined and was found to have no significant difference at the 95% confidence level between the values obtained using standard (IUPAC) method and modified microplate method. This modification allowed us to characterize cellulases based on the relative ratios of their individual components and avoids ambiguity concerning potency based on the conventional FPase assay. Also, this work puts forth a simple, rapid, and complete cellulolytic enzyme assay method. The online version of this article ( https://doi.org/10.1007/s13399-019-00391-8) contains supplementary material, which is available to authorized users. The authors are grateful to the financial support provided by Department of Biotechnology, Ministry of Science and Technology, Government of India. The authors are also thankful to DBT-ICT Centre for Energy Biosciences, Institute of Chemical Technology for providing the research infrastructure and facilities.